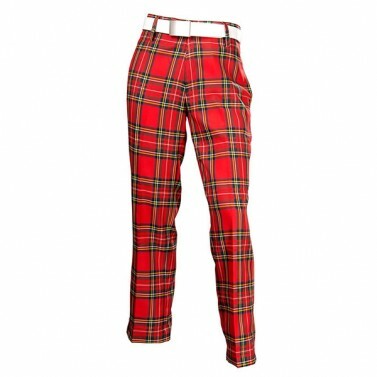 The perfect golfing trouser, these Royal Stewart tartan trousers will never fail to impress… even if your score card does sometimes! 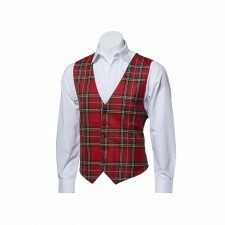 We even stock matching tartan waistcoats for you to choose from. 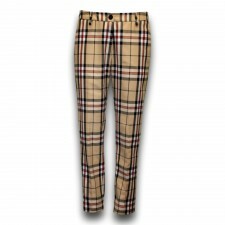 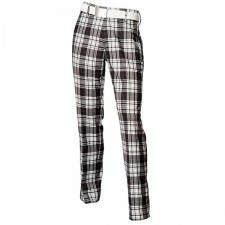 These tartan trousers are made from poly-viscose so they are not too heavy either.. Great for walking those 18 holes. Add a spice of 'the home of golf' to your game today and put these great tartan trews in your basket. 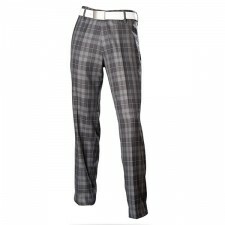 Don't want to wear a kilt but would like the Scottish touch what better than a pair of tartan trousers, for any occasion.